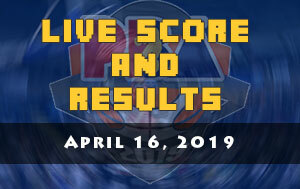 The Talk ‘N Text KaTropa is scheduled for a head-to-head game against the Blackwater Elite at 4:30 P.M. on March 9, 2019 live from the Ynares Center in Antipolo. 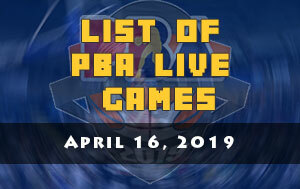 The KaTropa are looking to extend their winning streak to three and strengthen their position in the standings while the Elite will try to make back-to-back victories when PBA resume this afternoon. The Elite has finally broken their four-game losing slump last March 1 against the surging Columbian Dyip. Blackwater head coach Bong Ramos is most likely very pleased on what he is currently seeing as his boys taking action on his challenges. 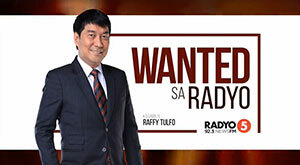 It seems that the Elite is on a development conference after a major overhaul on their roster and they’re still waiting for the availability of the service of their second overall pick Ray Ray Parks Jr. who is still under contract with the Alab Pilipinas. 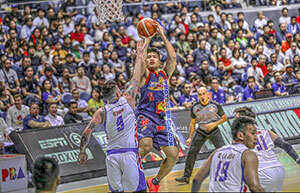 Allein Maliksi took leadership for the team and he proves that in their most recent outing where he dropped 29 points, six rebounds and five assists. 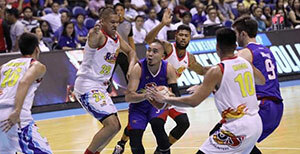 For Talk ‘N Text on the other hand, they ended the five-game winning streak of the Rain or Shine Elasto Painters. 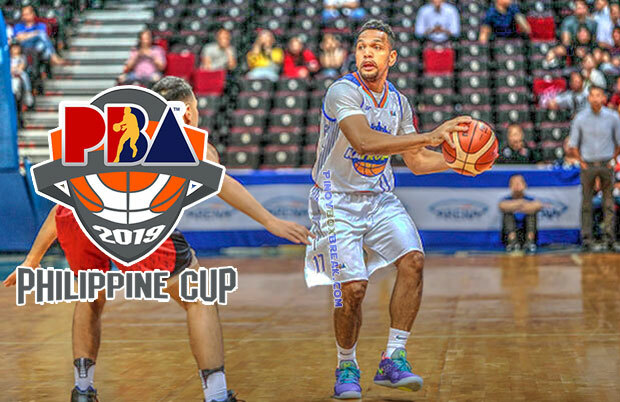 They have won it without their current leading scorer RR Pogoy but with the Gilas returenee Jayson Castro and Troy Rosario who helped the national team secured a slot in the upcoming 2019 FIBA World Cup. It was reported that Pogoy is fit to play in their 4:30 PM schedule and that makes TNT much more dangerous.